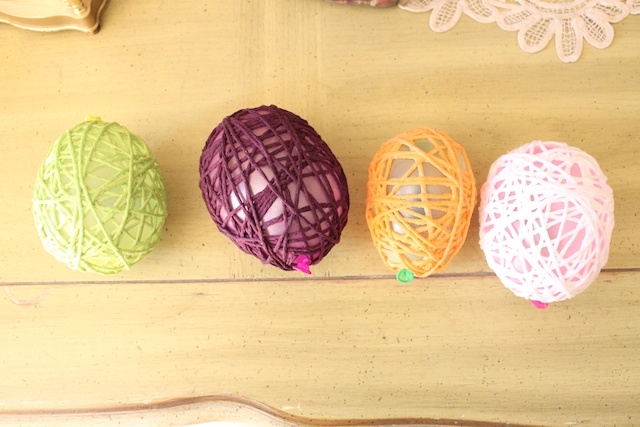 I love how these yarn eggs turned out for Easter. I wished I had finished them earlier and made more to decorate around the house. But I think I’ll try to make more, just not in egg shape. 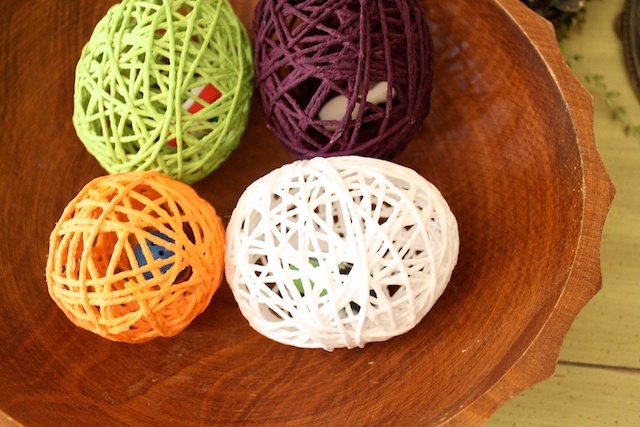 The yarn eggs were so simple to make and the surprise inside made it a great gift idea. Just cut the egg open to get the surprise inside. Since you are using small toys, you wouldn’t want to give these as gifts to small children or toddlers. They may choke on them. 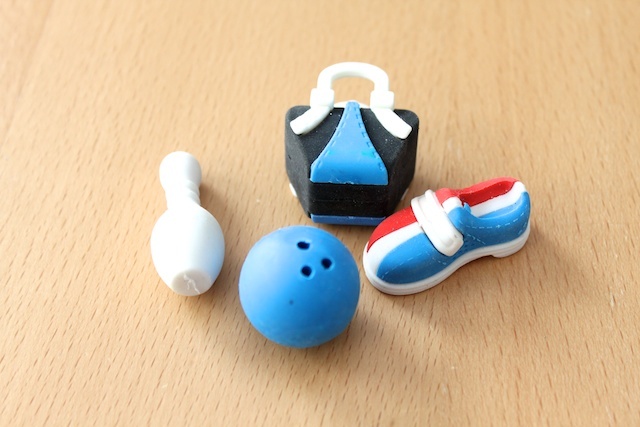 I found cute bowling erasers at the craft store and decided to use these as my surprise inside the eggs. Whatever you use, it will have to be small enough to fit in the water balloons. 1. 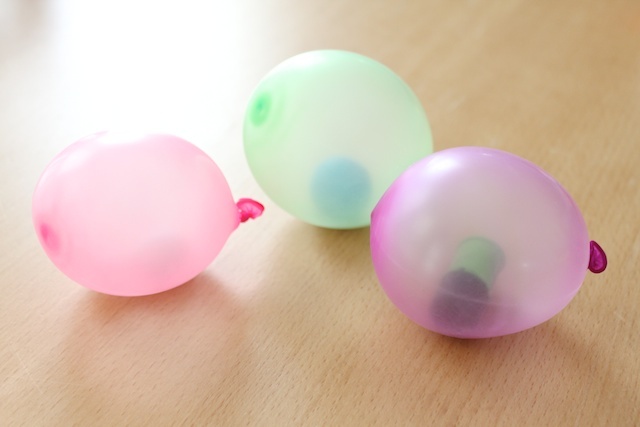 Fit your trinkets or small toys into the water balloons. You will have to stretch them and carefully, without ripping the balloon, fit the toy in pretty much all the way. 2. 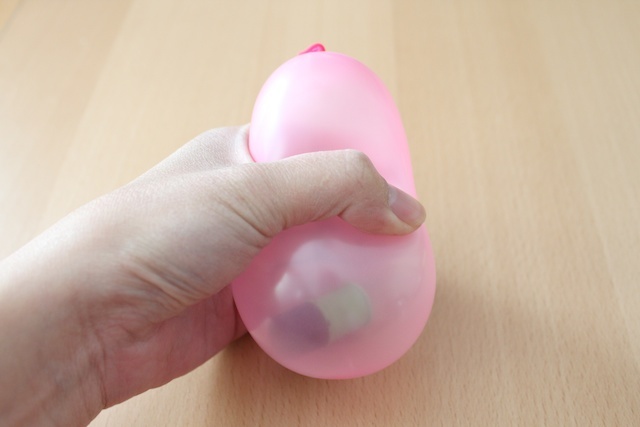 Use a small hand pump to blow up the balloon. I tried to blow up a water balloon by mouth and it didn’t work. So I used an air pump I had for our yoga ball to inflate the balloon. 3. Once you get the balloon inflated to the size you want, tie the opening. I made mine about 3 inches tall. And your surprise toy should be inside the balloon. 4. 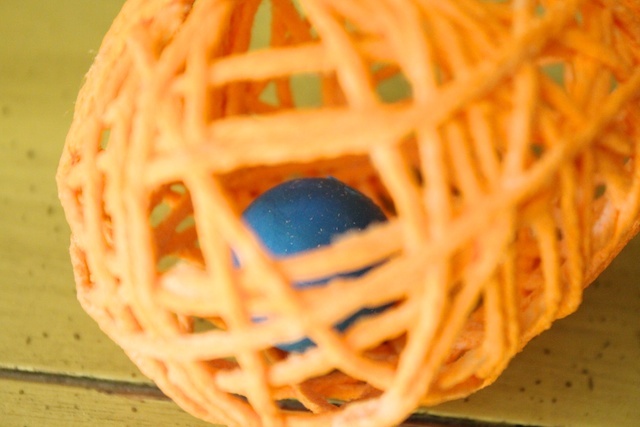 I squeezed the balloon toward the top to form it to an egg shape. 5. I rolled yarn onto the balloon and wrapped it enough times where there weren’t any holes big enough for the toy to fall though. Then cut it. 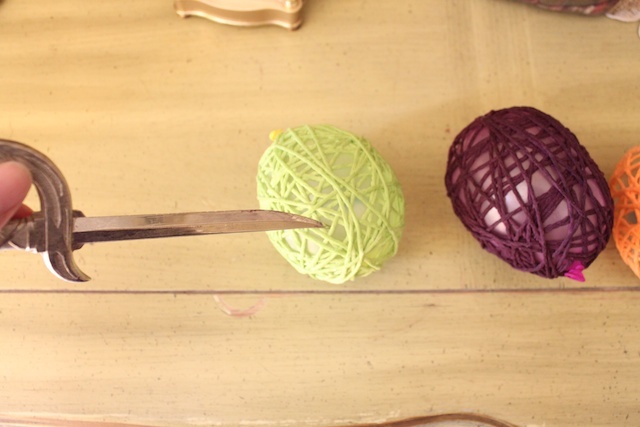 This gave me an idea how much yarn I needed to use for the balloon. 6. Mix Mod Podge with water. I used about 1/4 cup Mod Podge and about 1/2 to 3/4 cup of water. 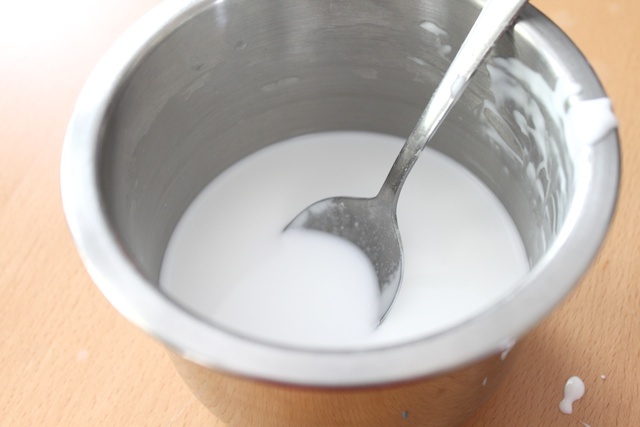 Stir it well and the glue should look milky. Mod Podge is great because it’s a strong blue and it dries clear. 7. 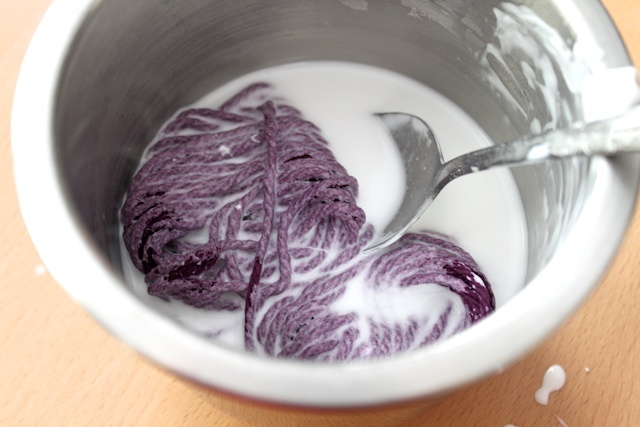 Soak the yarn in the glue. 8. Wrap it back around the balloon but this time it’s wet with glue. Allow to dry for at least 24 hours. 9. 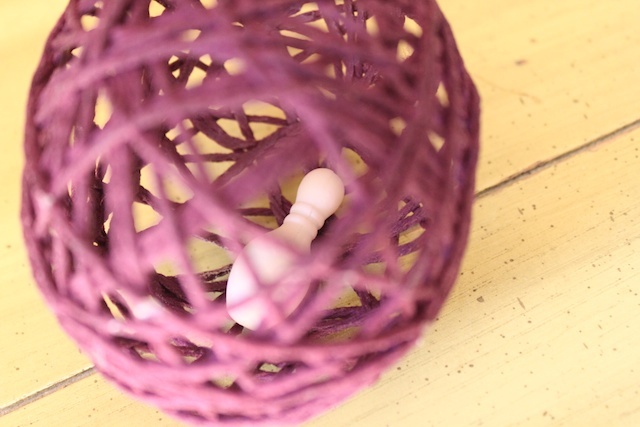 Once completely dried, pop the balloon while holding the tied knot of the balloon. 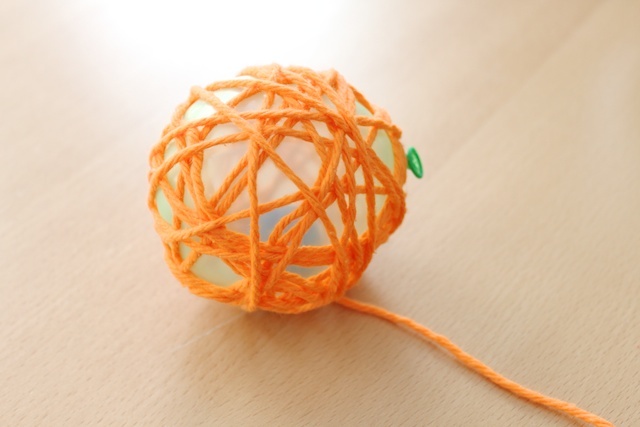 Pull the popped balloon out of the yarn egg through one of the holes. 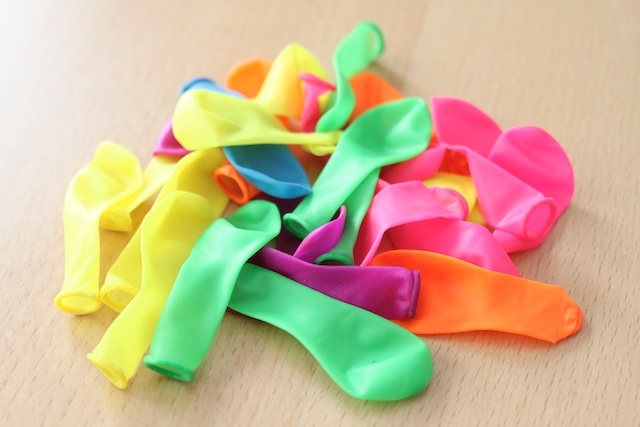 If the popped balloon is still wrapped around the toy, pull as much of the balloon out and cut a larger opening in the balloon to allow the toy to fall out. And done! » Tell me… Are you ready for Easter yet? Balloons give me the total creeps but if it weren’t for that, I would be all over this! 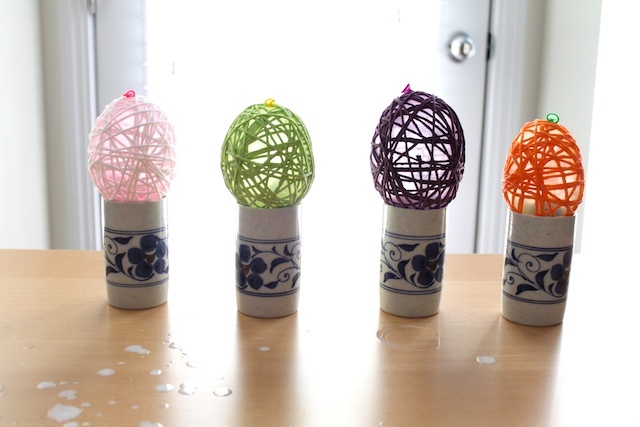 What a great idea and a fun way to make Easter eggs without all the plastic! I loooove yarn used this way – I’ve seen chandeliers with the same technique (though not sure what they used for the interior – these were factory made I suppose). Also, giggling over here at that balloon-popping saber. Love it. these are adorable and very cool. I love them! Yay! This is super fun! I love the color choices and those treats cracked me up! I came over from Modge Podge Rocks to see your awesome blog. The saber is absolutely hilarious in that context – love it !!! How cute are those? If only Easter weren’t so close…I will definitely have to make these next year! these are great and look so easy! thanks for the tute! Love this! My daughter adores those little erasers … great idea! LOVE these, and they look awfully easy to make. 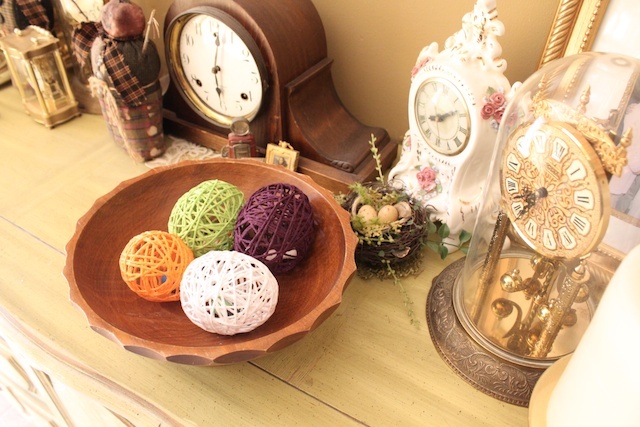 I have yarn from making the egg wreath from another blog, so will have to try these tomorrow. Not sure what I’ll put inside yet for my two year old…but I’ll find something. I love these! My kids did something similar at church this past Christmas…they used newspaper instead of yarn! When they dried, the kids painted them and hung them on the church Christmas tree. 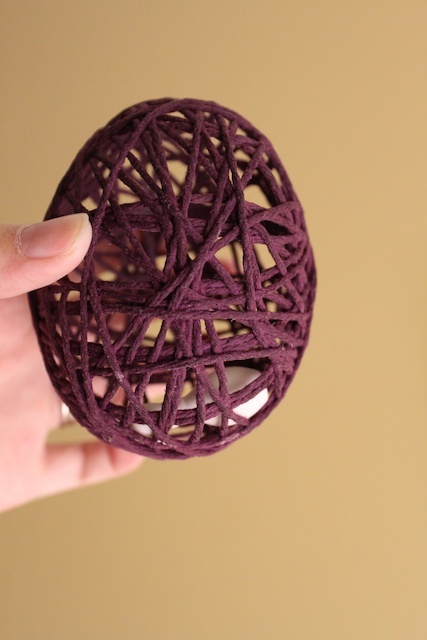 how do kids open these yarn eggs? cut it open with scissors. with help of adults of course. Oh! 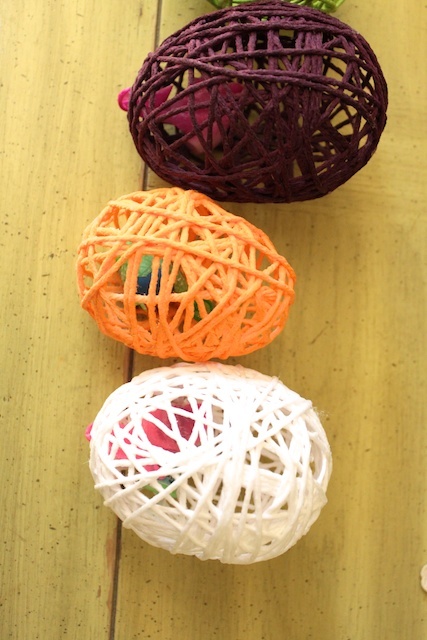 The problem is I don’t want to cut these cute yarn eggs! Oh! The problem is I don’t think I want to cut these cute little eggs. I did make these tonight, I managed to get candy into them, but I kept tangling the yarn, gosh darnit. I will post the pictures tomorrow after they dry. I also think I will be picking mod podge off my hands for days! LOL! Ooh I LOVE these- they’re the BEST! Combining yarn with a favorite holiday? Fantastic! Thanks so much, I’ll be linking. I made these for Easter and loved them! Thanks for the great instructions! Love this, Am going to use this for Christmas ornament exchange, with small gold bells inside, with Red/Green Yarn!! Perfect!! I loved the tutorial and the idea above for ornaments!!! Ah, thank you so much for sharing your mod podge-water ratio! I tried it with 1 part podge to 2 parts water and it did not dry stiff at all. Now that I’ve found your recipe I’ll be trying that instead!